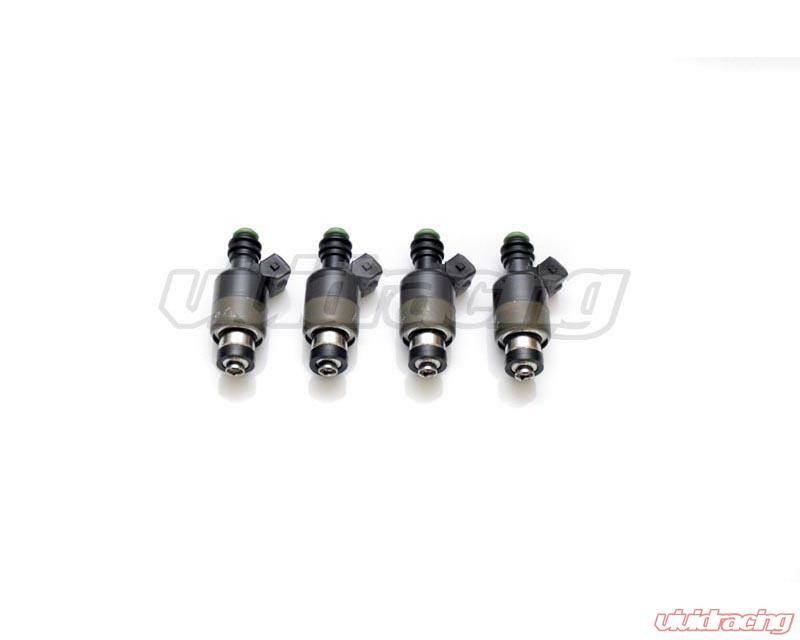 Upgrading fuel injectors is a necessity when modifying or changing exhaust headers, throttle bodies, fuel systems or cylinder heads. That;s why it;s important to insist on the best. Each fuel injector is flow checked, individually scribed, hand selected and then carefully matched to within 1% of each other for optimum performance in your vehicle. 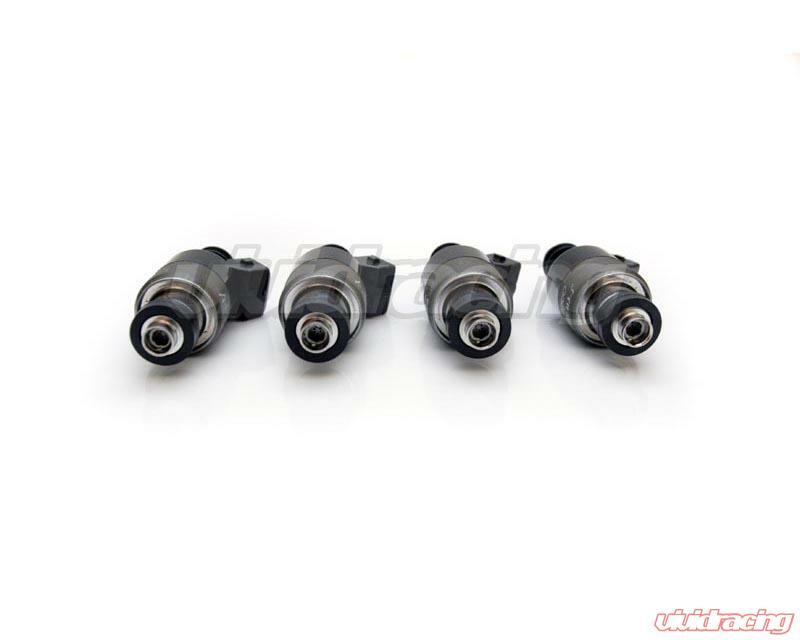 Delphi replacement fuel injectors are built to stringent OE requirements that meet federal emissions and fuel economy standards, and deliver identical OE fit for ease of installation. 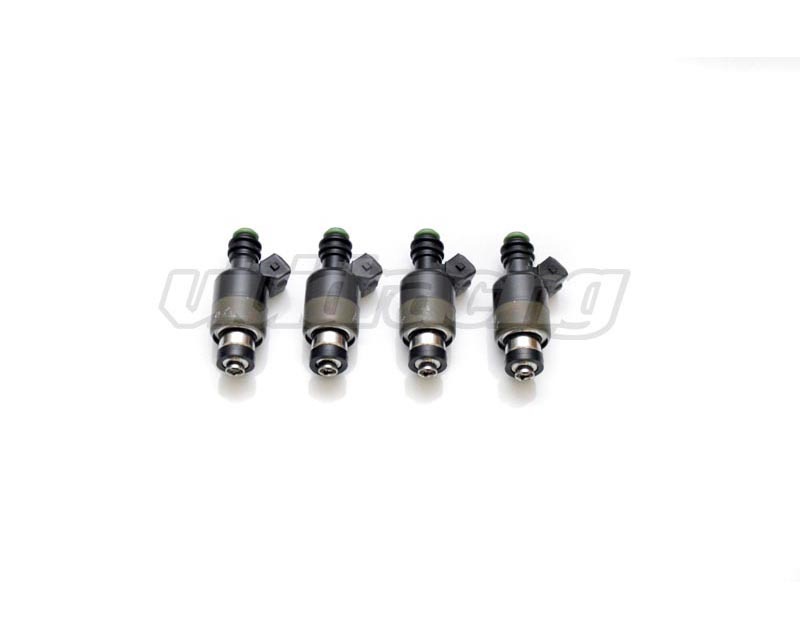 Our fuel injectors deliver an accurate, tightly controlled fuel spray pattern that allows for more efficient vaporization, reducing unburned hydrocarbon emissions. Delphi fuel injectors feature internal seal rings protected from fuel exposure for longer-lasting durability, and improved sealing materials to provide cold sealing to -40ºC for better cold starts. 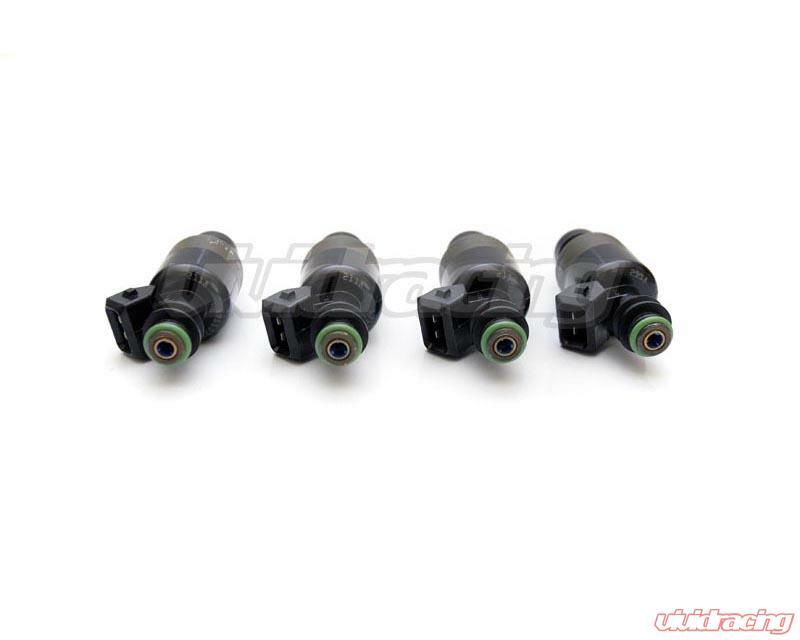 Plus, our fuel injectors are manufactured using components and seals that aren’t sensitive to different fuels or fuel blends, including ethanol mixtures. Delphi fuel injectors also provide optimal performance thanks to extra fuel filtering protection to eliminate contaminants.